One Month Away from Delivery!! - Building Families, Inc.
One Month Away from Delivery!! 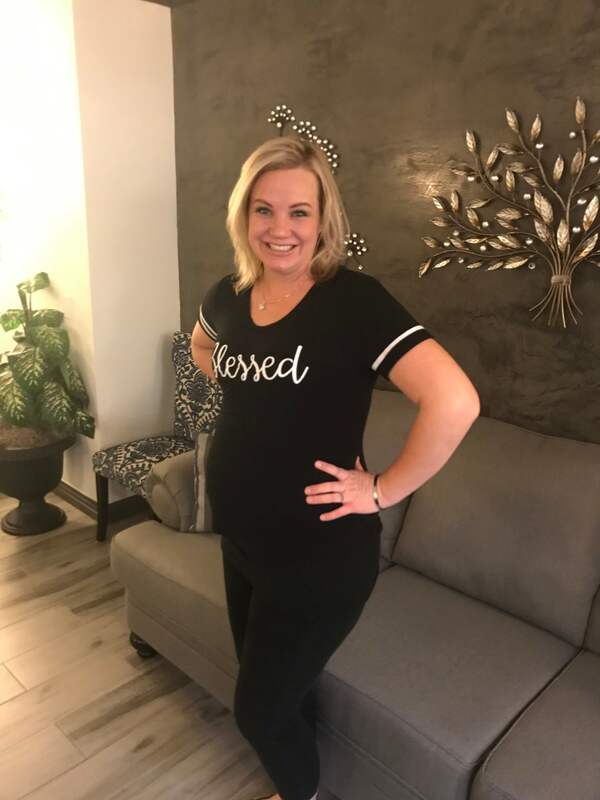 Surrogate Mom, Amanda, is 1 month away from delivery! She will be having a scheduled C-Section next month. She is looking fabulous, feeling fabulous and, well, IS fabulous! She also makes delicious cookies which we are ever so grateful for. We can’t wait to see you through this journey Amanda! ← Thoughtful Gift for Intended Parents!